of our business model that are keen on exploring a unique franchise opportunity. 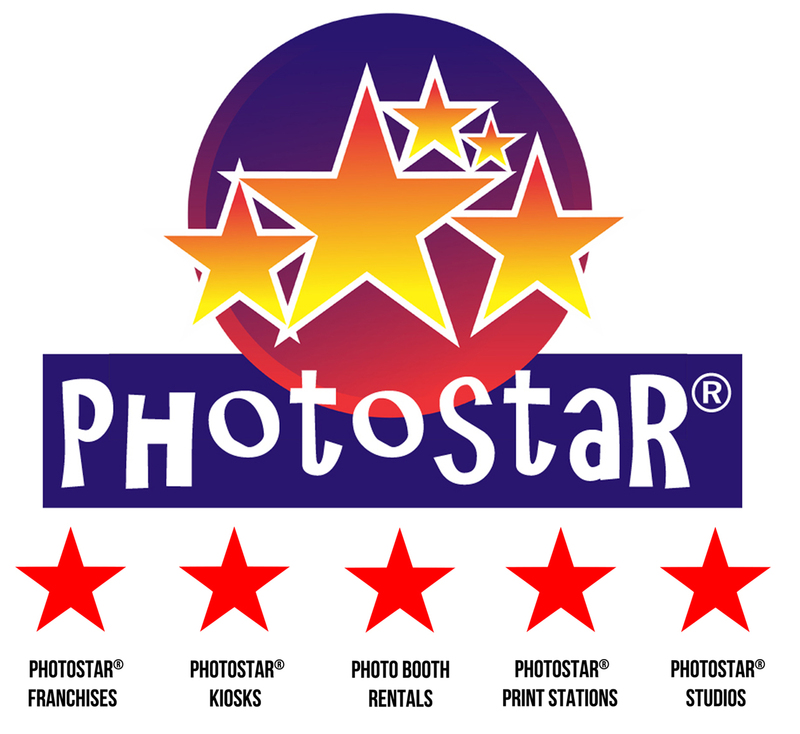 A PHOTOSTAR® representative will get in touch with you as soon as possible. Copyright 2009-2018 Okanagan PHOTOSTAR® - All rights reserved.